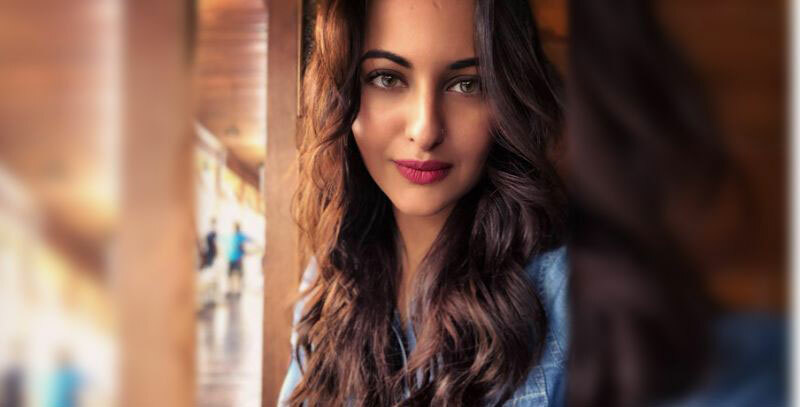 Actress Sonakshi Sinha, who will soon start working on "Dabangg 3", said that shooting for the action-drama film is like homecoming for her as she ventured into Bollywood with the franchise. Talking about shooting for the film, Sonakshi said: "I am very excited to begin shoot of 'Dabangg 3'. After release of 'Dabangg' and 'Dabangg 2', we took a long break. Now we will begin shooting of 'Dabangg 3'. I have started my film journey with "Dabangg' so it's like homecoming for me so, I am very excited."